Teresa Valko remembers what it was like to see her mother’s memory deteriorate from Alzheimer’s, and to undergo her own genetic testing. Teresa Valko’s family has been battling Alzheimer’s—a progressive disease that attacks the brain causing memory loss, the deterioration of thought and language skills, and changes in behavior—for generations. According to Teresa, on her mother’s side of the family, there is a 100% occurrence of Alzheimer’s disease. For many years, Teresa, who lives in California, would spend hours on the phone chatting with her mother, Evelyn Wilson, in Georgia. But in 2007, Evelyn began to show the early symptoms of Alzheimer’s. 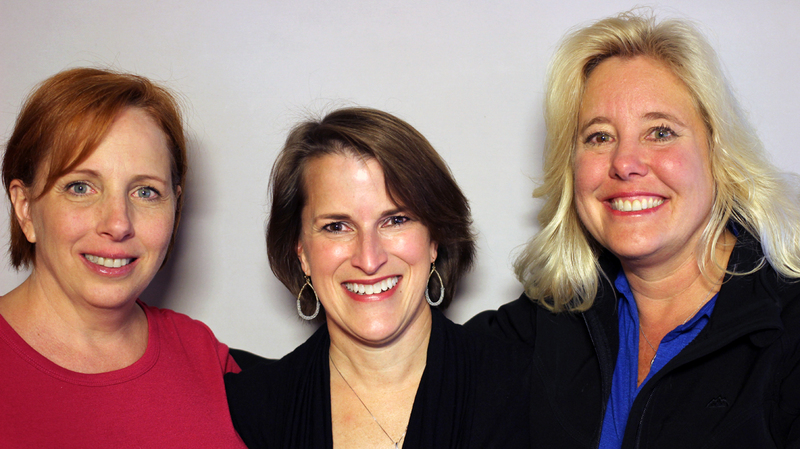 At StoryCorps, Teresa sat down with friends Lisa Farrell and Doris Barnhart to talk about her weekly telephone conversations with her mother and how they have changed over the years, as well as what she has learned about her own future health after undergoing genetic testing.